To discover a few tricks which will help you balance your business responsibilities and your personal time, simply continue reading! If you find that time seems to fly when you’re working on your business, it may be a wise idea to set alarms on your smartphone, to remind you to take regular breaks from work. As an example, you may want to start off by setting up an alarm or alert to remind you when it’s time to stop working and eat your lunch. Or you may want to set an alarm 10 minutes before you’re due to head home and spend time with your family so that you can start wrapping up your business-related activities for the day. Make sure that your employees, especially your managers are capable of handling their job responsibilities on their own. As you don’t want to have to waste time micromanaging your employees or fixing the work that they’ve completed. Remember that if you hire responsible, talented, responsible employees, you’ll be able to confidently take time out for yourself and your family, without having to worry about your business. If you don’t want to run the risk of becoming one track minded, it’s well worth finding a passion outside of your business. As an example, if you enjoy cooking you may want to sign up for weekly cooking classes, which will allow you to focus on another activity for a couple of hours. If you think that you’re too busy for a new hobby, think again as all you need is a minimum of one free hour a week, in order to take up a new activity. As a side benefit, you should find that you’ll feel refreshed and rejuvenated to work on your business after taking some time out to partake in an activity which you find enjoyable. In order to ensure that you put aside your business related work in order to spend quality time with your family members, it’s well worth coming up with fun new family traditions. As an example, you may want to start a tradition of exploring a new hiking trail with your family members each month. Or playing video games or board games together as a family every Thursday night. Feel free to choose an activity or activities which your family finds enjoyable. As each family is different. As many business owners pull all-nighters which can be incredibly detrimental to your body, it’s well worth trying to get to sleep before 2 am every night. 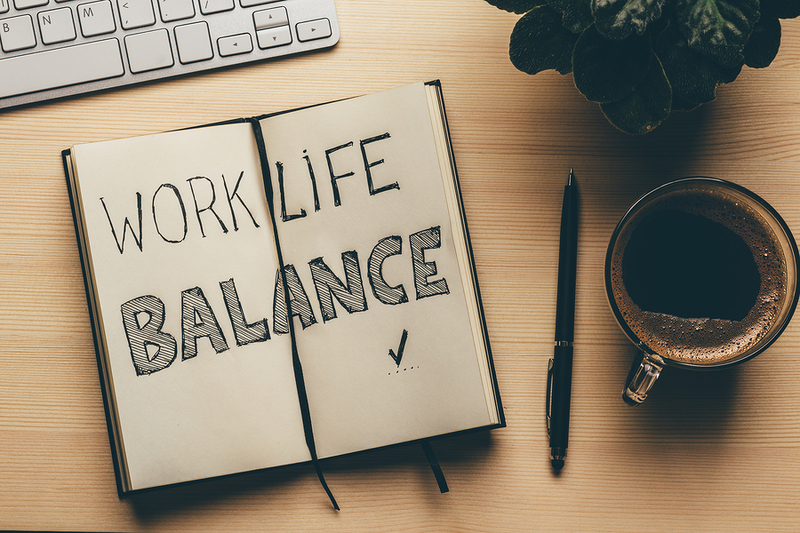 If you follow the five handy business and lifestyle tips listed above, you should be able to maintain a healthy balance between your work life and your personal life.